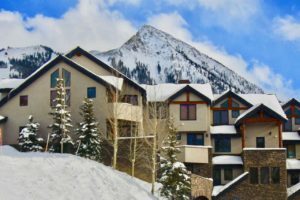 A desirable location when selling your Crested Butte home can provide assurance that it will appeal to a large number of buyers. 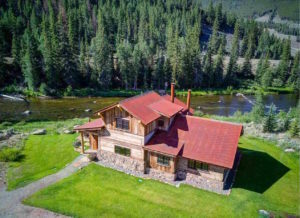 This could be a home that is ski-in ski-out, on a river with fishing rights, or in the desirable part of Crested Butte town. Location, location, location are still the three most important factors in determining real estate value. This also means that it will often sell fast, for top dollar. This is even more true if there is a lack of available homes for sale with similar attributes. But having a desirable location when selling your Crested Butte home does not mean it will always be easy. It can’t all be about location. Potential buyers are judging your home from the look and feel of the exterior. I have had clients who decided they did not want to go inside a home because of the condition of the home on the outside. If the inside of the home is also in need of remodeling some buyers may think it is too expensive to buy your home. There are always things that could make it difficult to sell a Crested Butte home in a desirable location. I represented a client who was selling a $2 million home that was ski-in ski-out. The home was in a subdivision that was marketed as ski-in ski-out. The home was under contract and I got a call from the buyer’s attorney. He asked me to provide him with the legal entitlement documentation for the ski-in ski-out access to this home. I got a copy of the subdivision plat map, and there was no reference to skier access. I found out that the subdivision had been developed prior to the adjacent ski runs and ski lift being put in place. Then I looked at all the HOA documents, and nowhere in the bylaws, covenants or declarations did it provide any language talking about the rights of the homeowners to ski across their neighbors’ land. I called the town manager and the current and past president of the subdivision’s HOA. They all said: “Yes, that subdivision is ski-in ski-out, everyone knows that, and everyone has been skiing between the houses for years.” When I asked for any legal documentation to support this skier access, I got blank looks and silence on the phone. Net net, no “legal entitlement” existed. My client was of the opinion that this was a ridiculous request and that everyone knew that it was okay to ski between everyone’s houses. That was true, but if someone is buying a $2 million ski-in ski-out home and a big part of the value of the home is because of the location and skier access amenity, then it is a valid request to want to have a guaranteed entitlement. To make a long story short, I contacted the two adjacent homeowners whose property the buyer would need to ski over to access the groomed trail and I was able to get agreement from both. We had a surveyor prepare a detailed survey of the affected property boundaries and proposed easements. I also got an easement agreement prepared and signed by one of the property owners, and had it recorded in the county records. The second homeowner was agreeable, but did not want to sign an easement agreement. The buyer and his attorney were satisfied that the entitlement was secure, and we successfully closed. 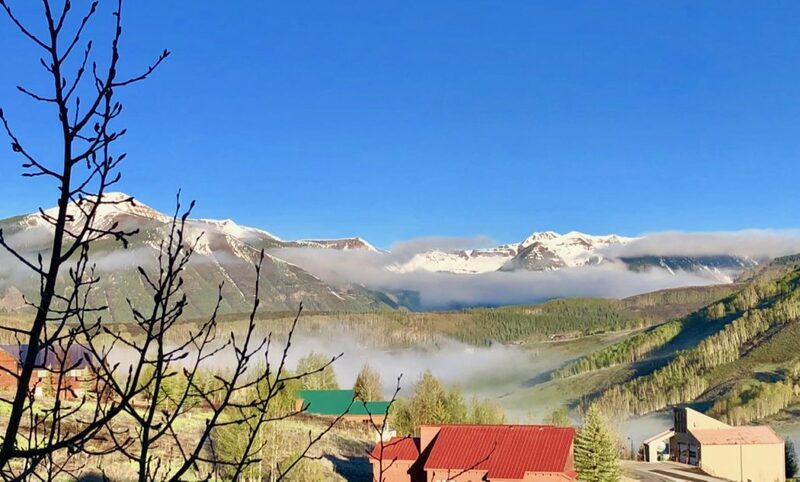 I hope you see the level of detail and time and effort I put into this candid article Desirable Location When Selling Your Crested Butte Home. I have become a Top Real Estate Agent in Crested Butte by providing my clients with information and insight. This helps my clients to make informed decisions. Some decisions are not always easy.